Welcome to The Barn at Twin Oaks Ranch Blog! We are a Premiere Wedding and Special Event Venue in Dardanelle, Arkansas. 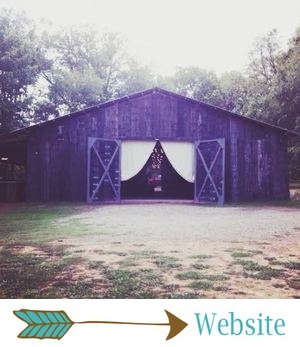 The Barn at Twin Oaks Ranch is a Premiere Wedding and Special Event Venue located in Dardanelle, Arkansas. We have over 30 acres of beautiful land and a spectacular team of vendors and planners, and we are an all-inclusive venue. We can't wait to help you plan your big day!